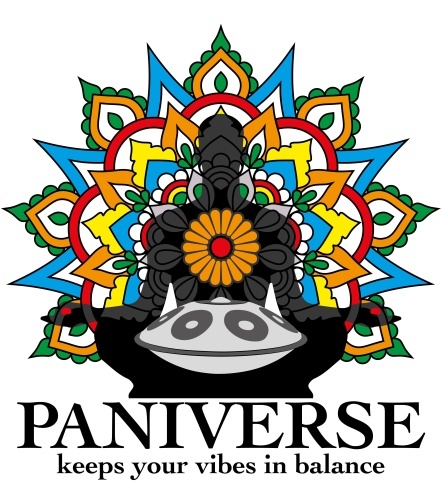 PANIVERSE – WORLD of HANDPANS » festivals • music • projects » GRIASDI 2016 HANDPAN & WORLD MUSIC FESTIVAL – HOMEPAGE available NOW ! GRIASDI 2016 HANDPAN & WORLD MUSIC FESTIVAL – HOMEPAGE available NOW ! In 35 days, the GRIASDI 2016 FESTIVAL will start – and i am very excited about, to be honest :). The organisation works just perfect and all involved people are just great. I am totally sure, that this 3 days of Music& gathering will be really beautiful time. I am VERY LOOKING FORWARD to meet all of you soon here in the Austrian Alps ! Now i have created the GRIASDI 2016 HOMEPAGE, to collect and spread all informations about. You are most welcome to share the informations about GRIASDI 2016 – and, sure thing, to come to the festival ! PEACE & LOVE and all the good vibes !